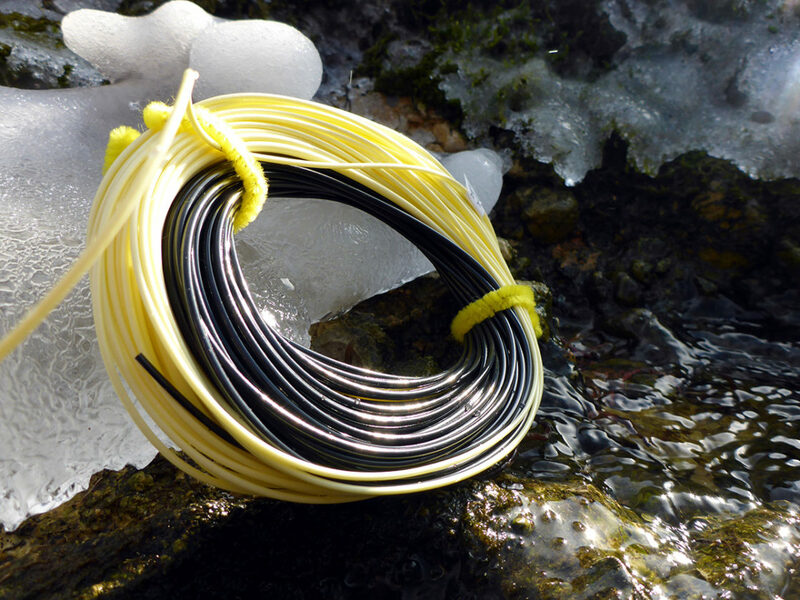 Huchen fly fishing lines were developed and designed to fish in colder fishing conditions. They remain soft and smooth even in icy conditions. They are 100ft (30m) long with integrated 26ft (7.9m), 750gr sink tip. 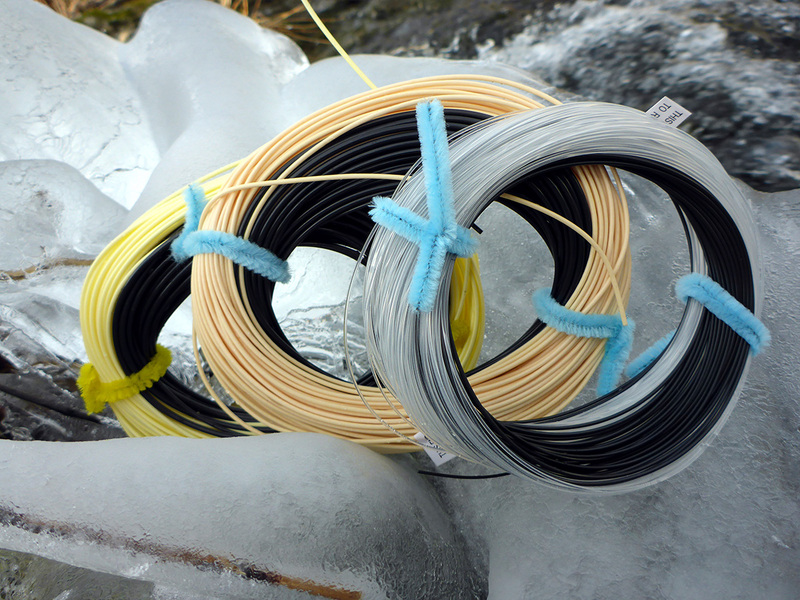 Suitable for spay, double handed and single handed 10wt fly rods and higher. Fly line 100ft (30m) long with integrated 26ft (7.9m), 750gr sink tip.